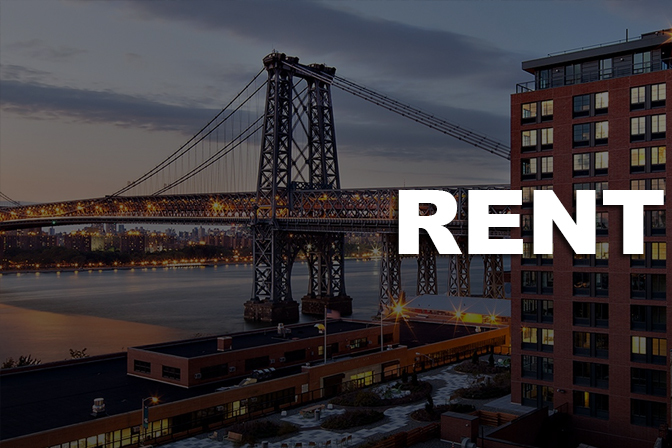 Our Real Estate agents are extremely helpful because they know the local real estate market in the NYC metro area. 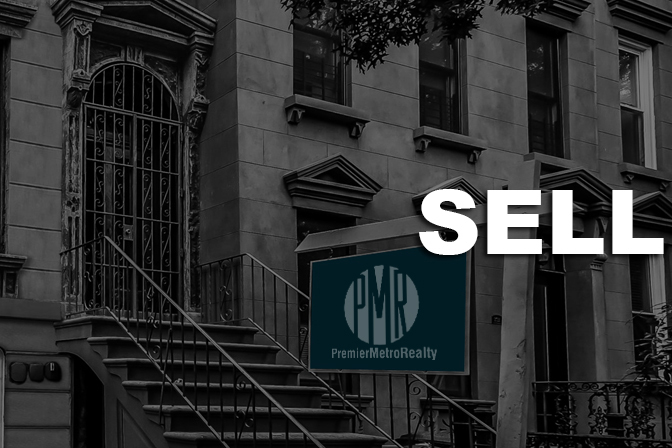 Most of our agents belong to multiple listing services that publish directories of all properties listed for sale in the NYC market. 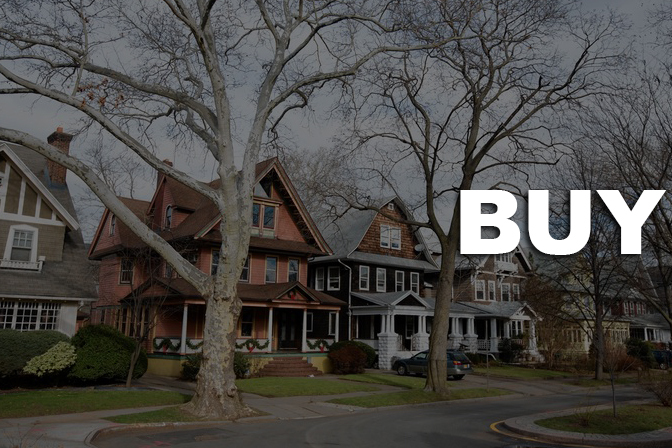 Our agents will consult our multiple listing directory for you and determine which properties are available that meet your needs and specifications. He/She can contact you and arrange to show you the properties you are interested in and find you your perfect home or business. We know that negotiating can be tricky business and we want you to be completely satisfied with your new home or business so reach out to us today!